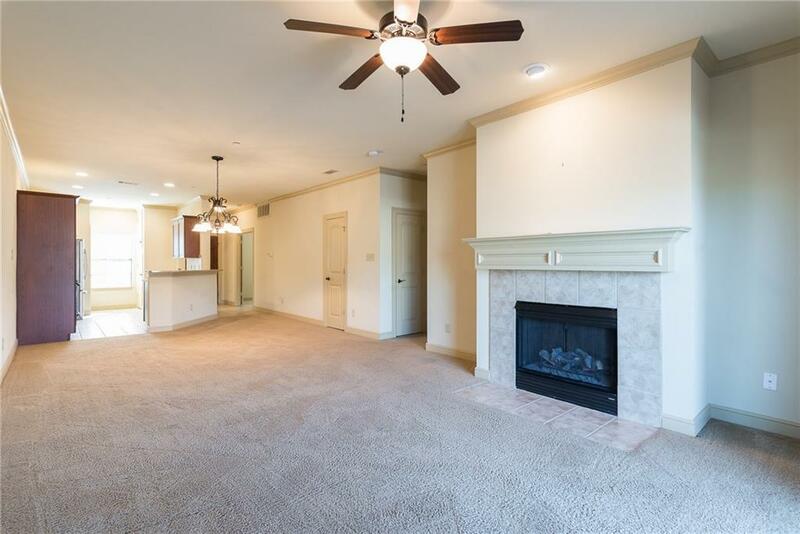 Immaculate move-in ready, ground floor, 2 BR, 2 BA condo unit in popular Signal Ridge. 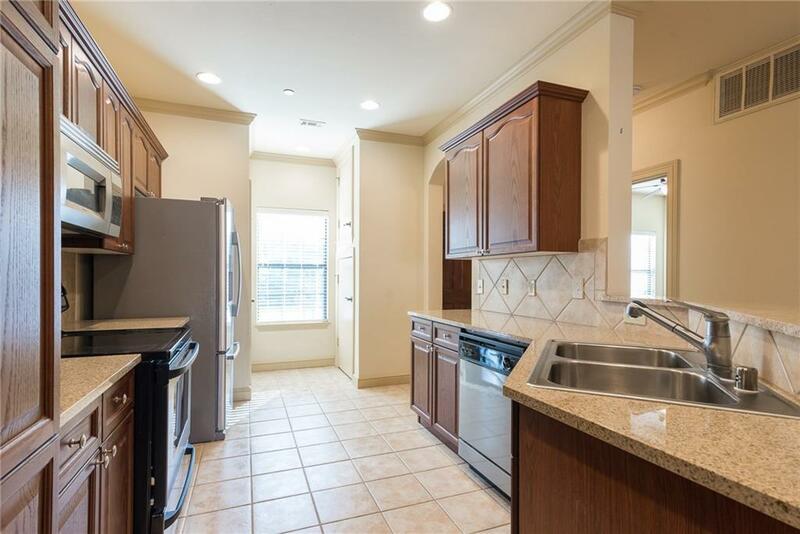 Open floor plan with kitchen opening to dining area, tons of cabinets, granite countertops, large breakfast bar. Dining Room opens to spacious family room with fireplace. 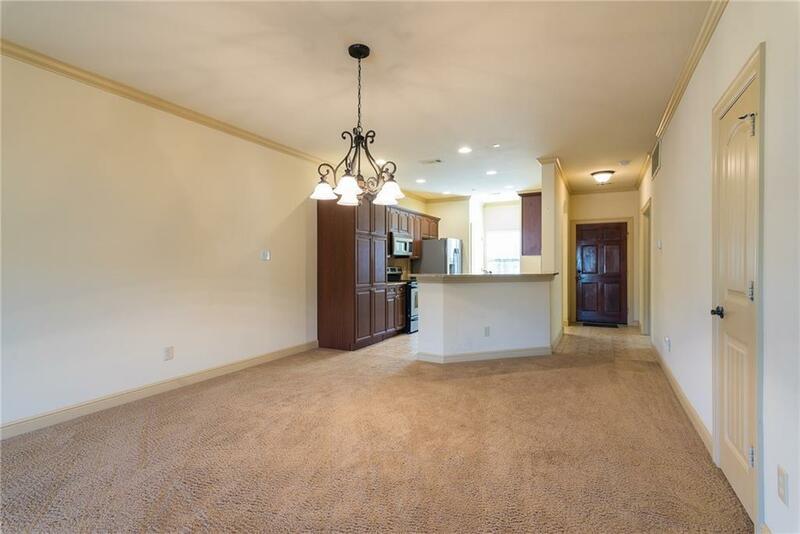 Master suite with granite vanities, tub, separate shower, walk-in closet.Large covered patio. Refrigerator & washer-dryer to stay with acceptable offer. Walk to Rockwall's waterfront Harbor District with shopping, movie theatre, restaurants. Gated community with multiple swimming pools, lakefront greenbelt, lots of trees and green space. Two assigned parking spaces - 1 covered, 1 uncovered. Offered by Sandra Blake of Allegiance Realty.